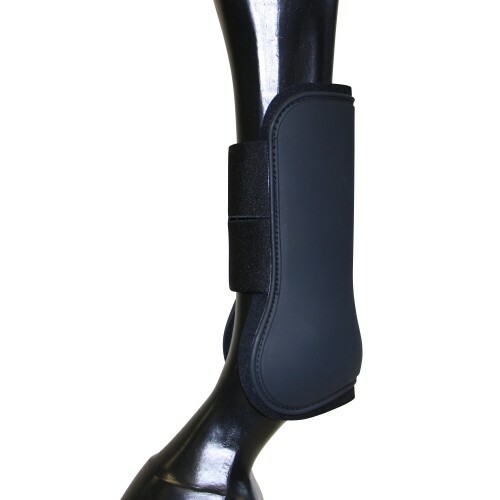  Ideal for jumping, these boots offer great protection at a great price. 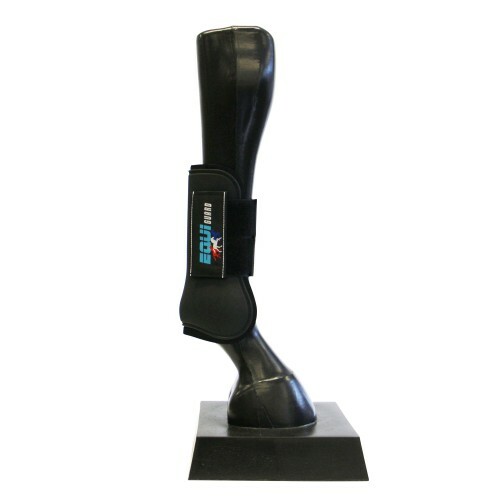  Designed to withstand high impact force, and to distribute and absorb shock.  Crafted to maximised durability, breathability and comfort. 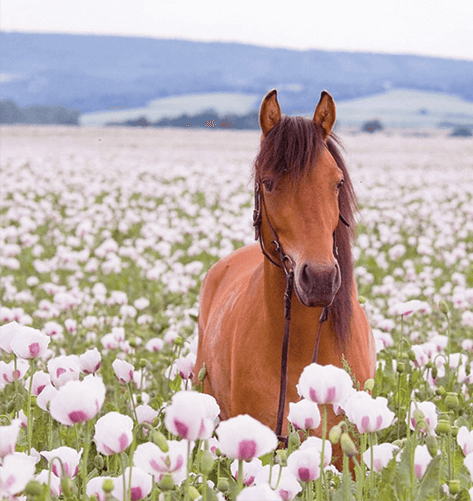  Shaped to contour the leg and mould around the fetlock area without impeding the natural action of a horse galloping or jumping.  Sold in pairs. 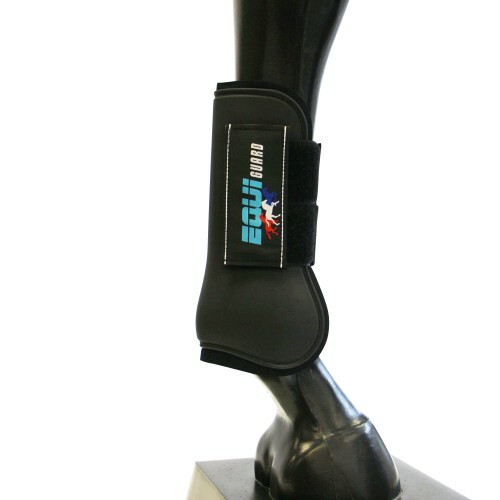 Matching Fetlock Boots also available (sold separately) - please see Hind Boots Section. 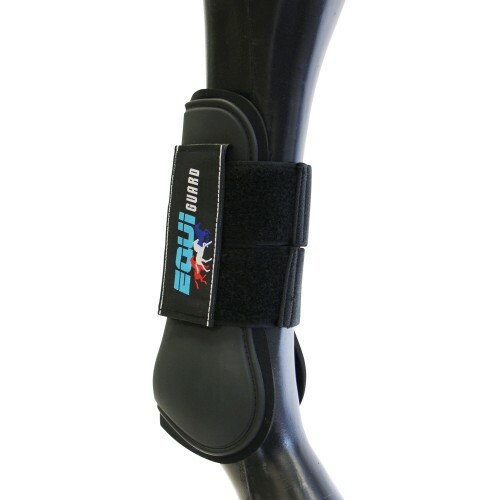 Thank you for your review of Equi-Guard Open Front Boots Black.